How Much are Dental Implants In Provo, Utah? I am Dr. Hammond. Thanks for stopping to read our blog. We know it can be frustrating to look for the cost of getting a dental implant procedure done and finding nothing solid here on the internet. 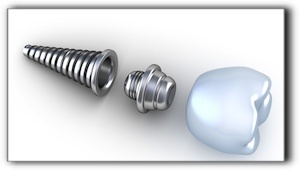 Let us take a moment to explain why most dental websites don’t publish the cost of tooth implants. The number of teeth being replaced may be more than the number of implants needed to cover that section of the mouth. Tooth implant dentists here in Provo, Utah, want to offer accurate pricing rather than scare you away with higher estimates. It takes a easy consultation to review dental history, assess needs, and determine a treatment plan. This could mean a more efficient surgery with fewer implants. See https://www.cosmeticdentistryutahcounty.com/about-us/. While dental implants really are the state of the art in tooth replacement, much better than a bridge or denture, sometimes the method won’t be what you thought it was going to be. If your heart is set on implants or if you’ve been told by others in Lehi, Utah County, or American Fork that’s what you should get, we can help to explain the pros and cons of this path. Please make an appointment to quickly and accurately get these answers. 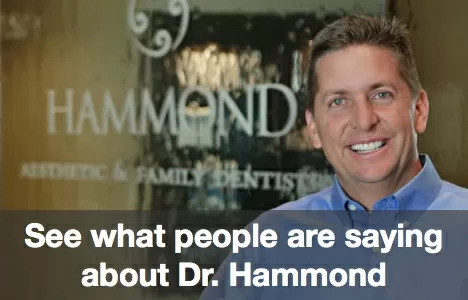 Call Hammond Aesthetic & General Dentistry at 801-374-0070 for more information.